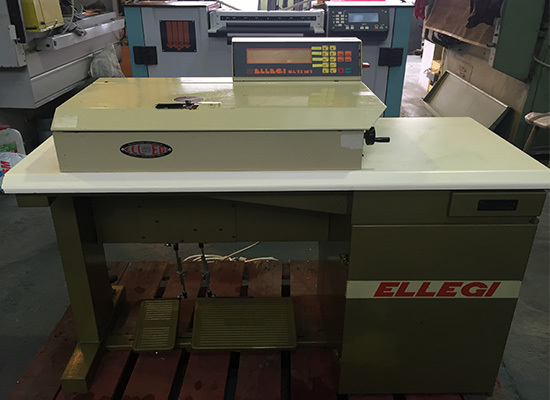 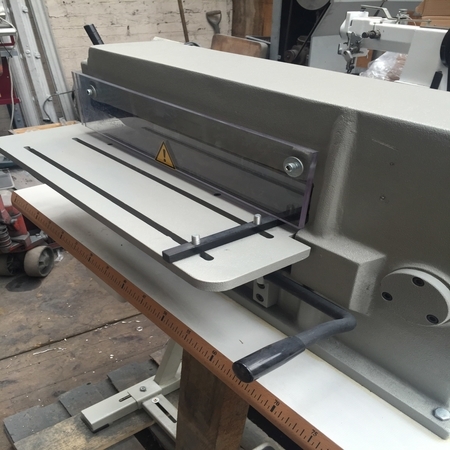 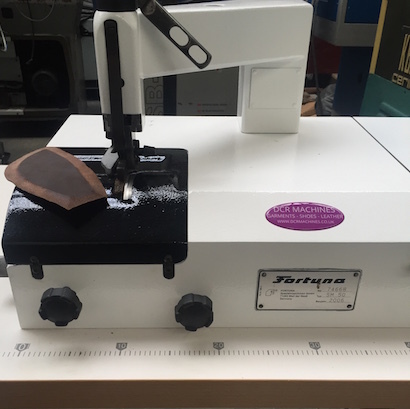 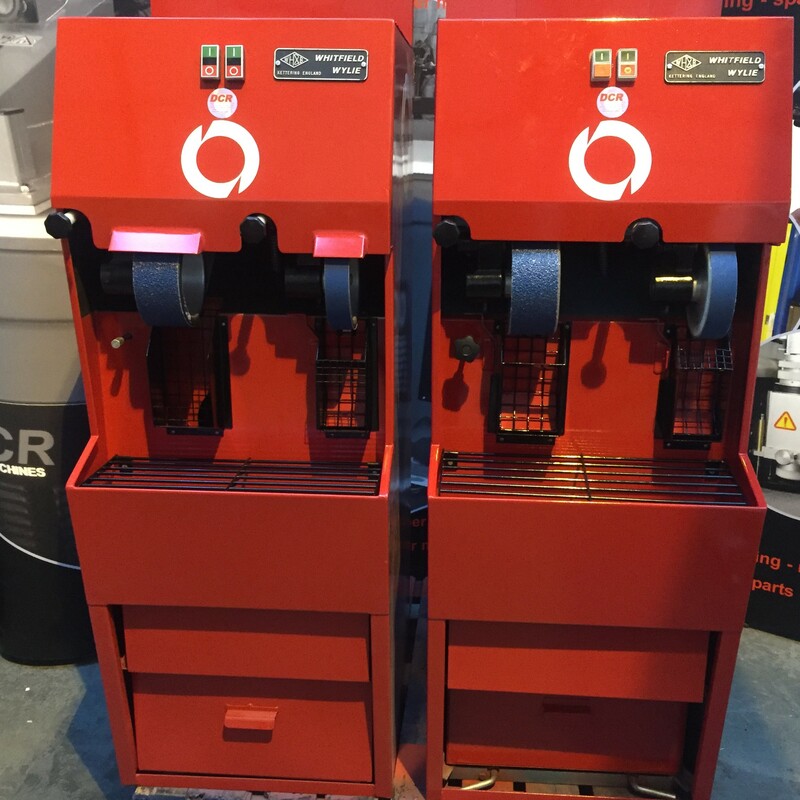 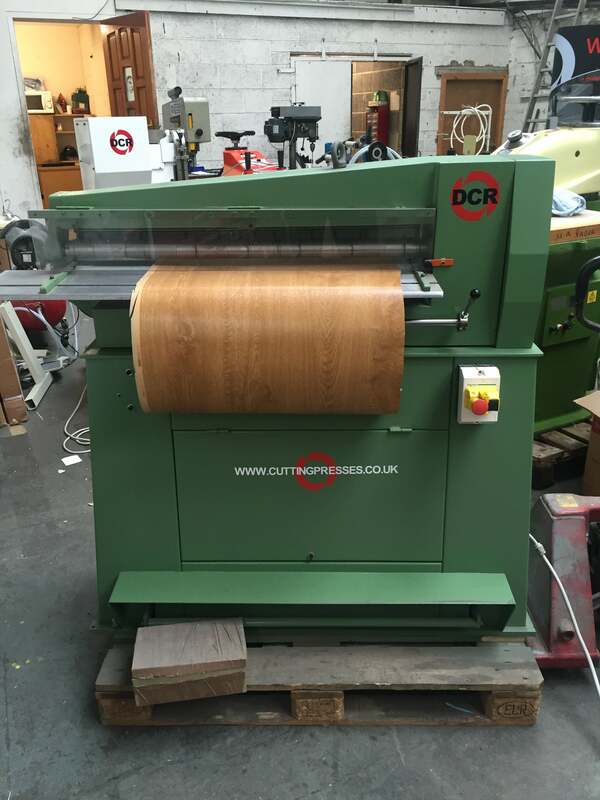 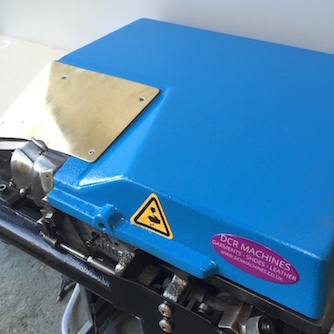 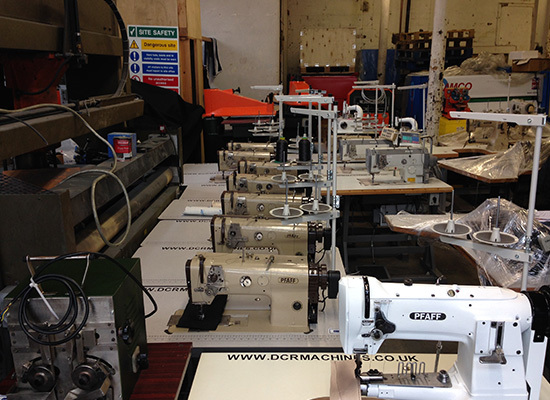 All Used Machines are Rebuilt and are Supplied with a Warranty. 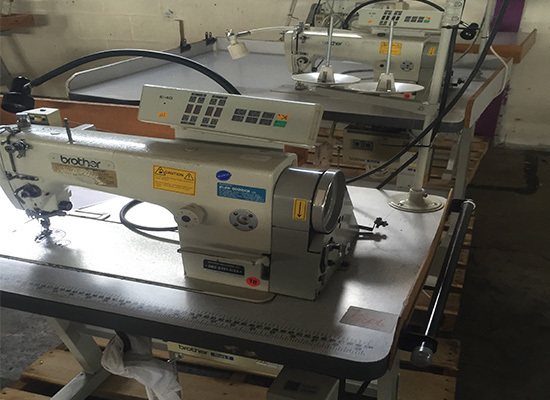 UK Delivery and Installation are Available. 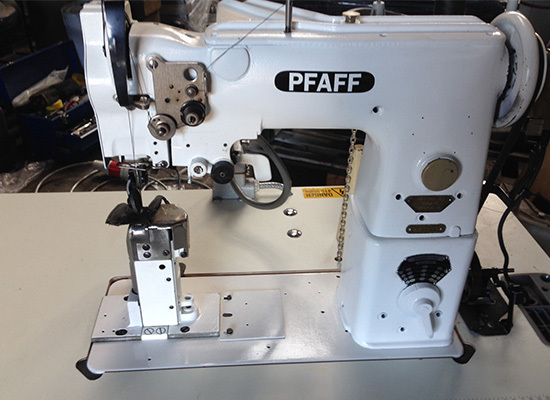 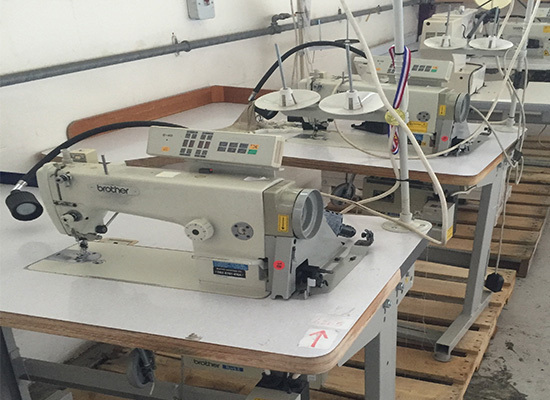 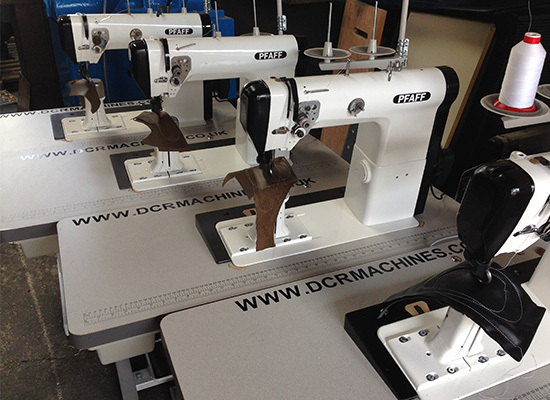 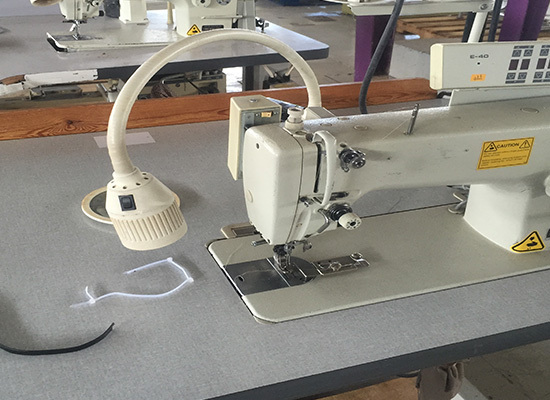 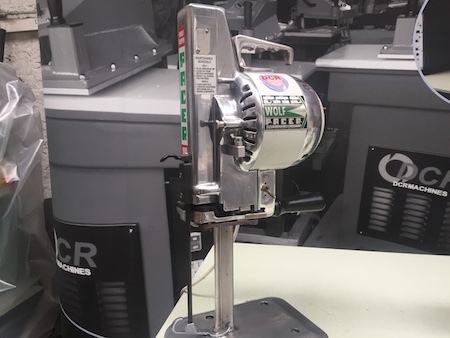 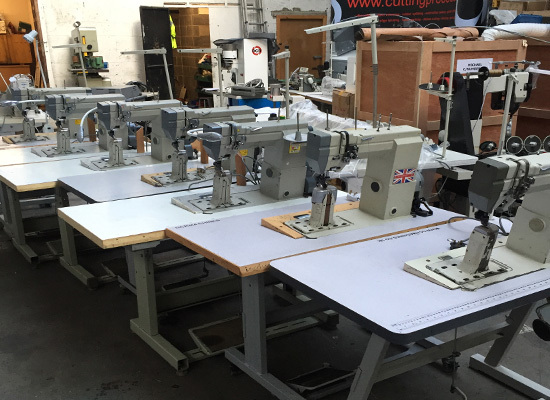 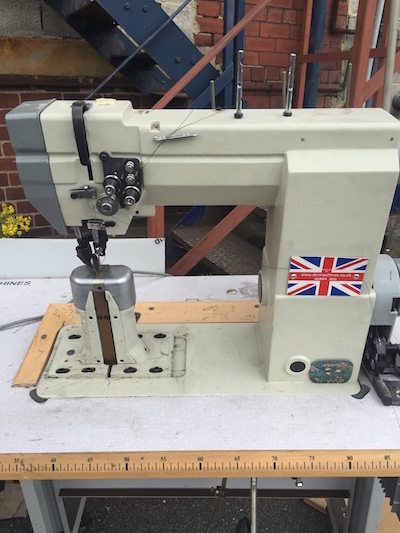 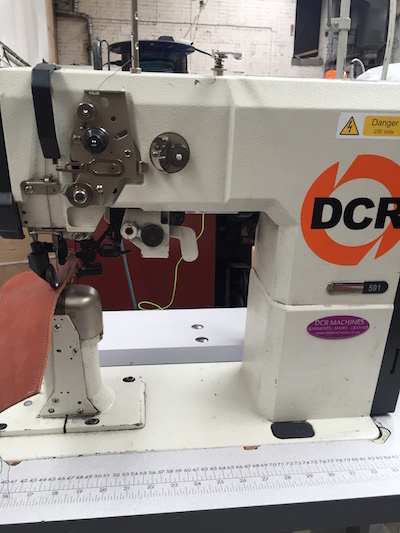 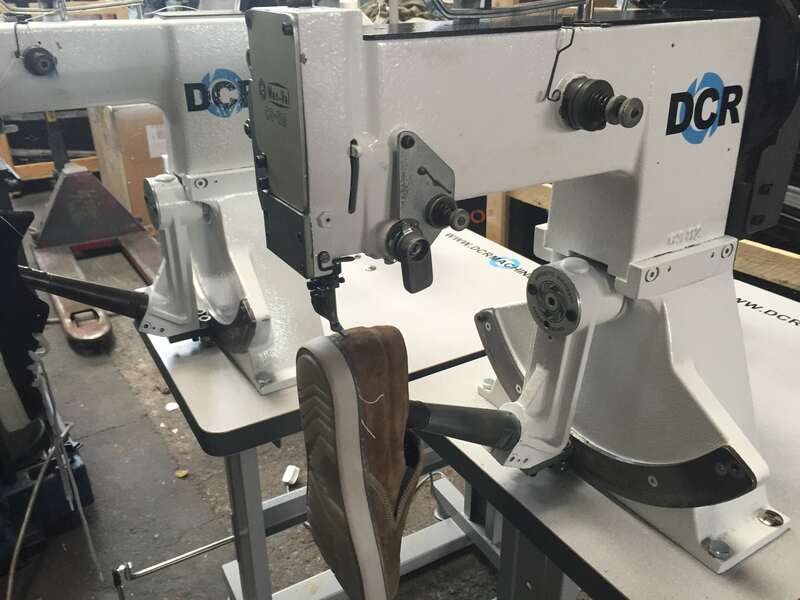 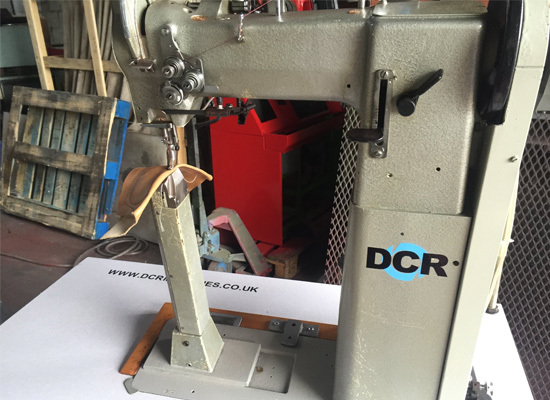 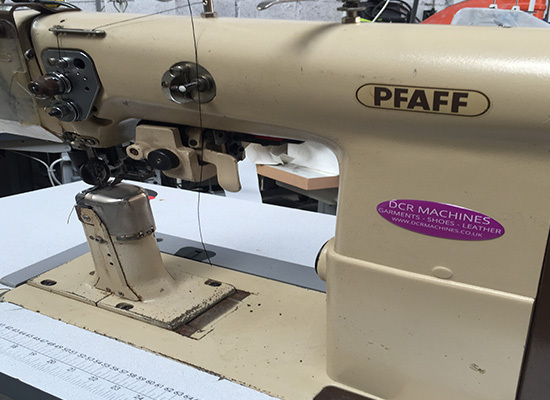 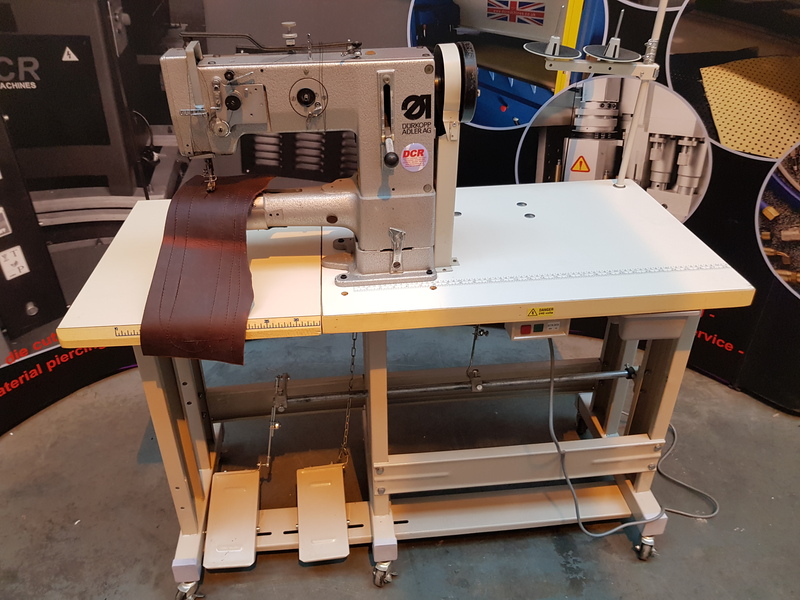 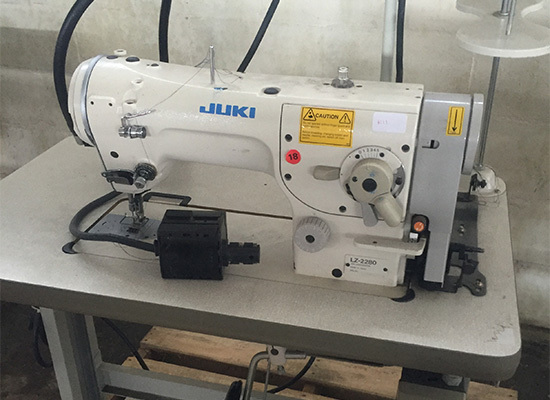 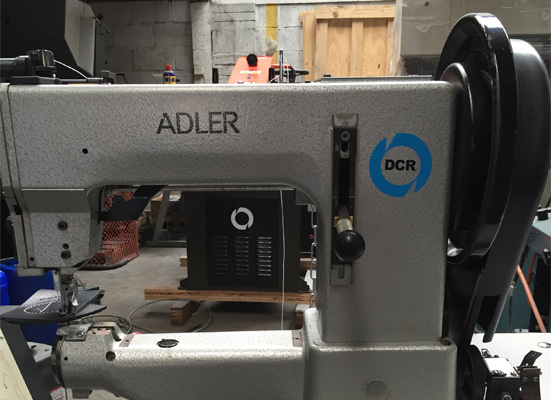 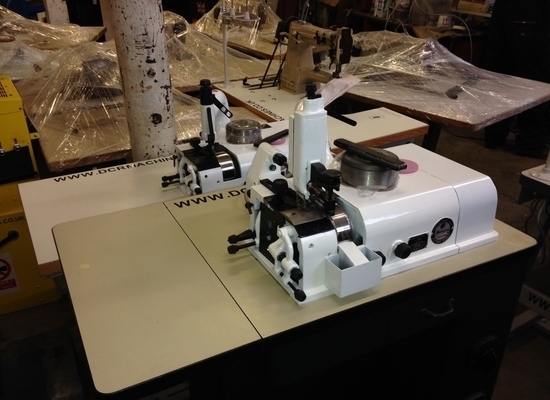 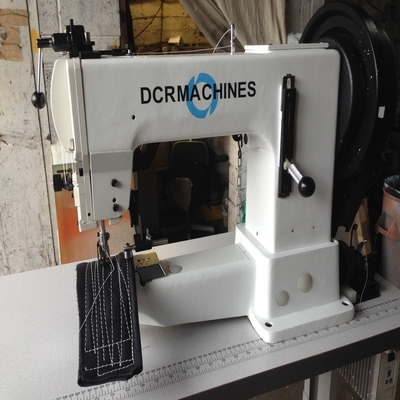 View all our available Refurbished Sewing Machines, and see if we have what you are looking for. 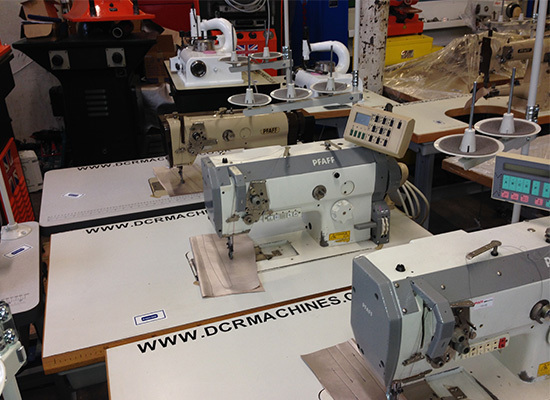 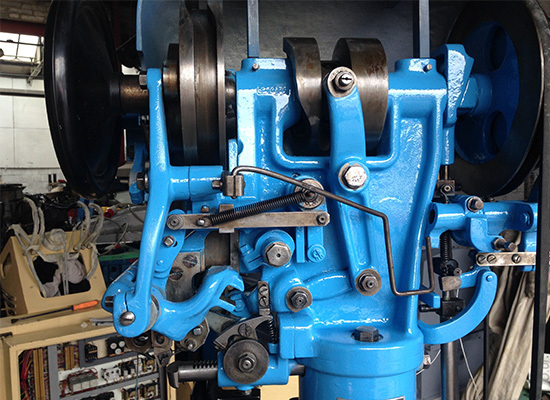 All used machines are rebuilt and supplied with a warranty. 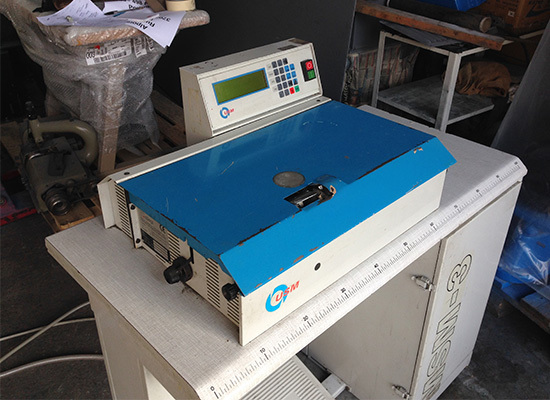 UK delivery and installation are available also.